Presented by Triple C Brewery! delicious Triple C Brewing Company beer. 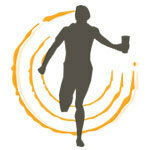 Beers are only $5 during the race and ALL proceeds go to the Urban Ministry Center to help end homelessness! registering for the "Sleep In" category! This year's race benefits Urban Ministry Center. 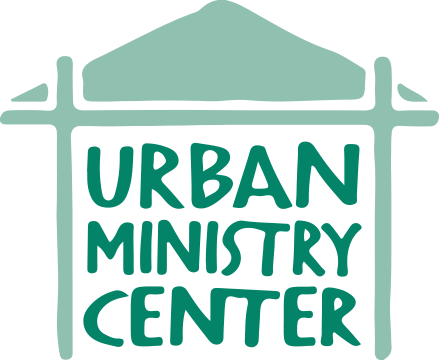 The Urban Ministry Center is an interfaith organization whose mission ultimately depends upon the support of others. We’re unyielding in helping our most vulnerable homeless neighbors. We pursue this passion with the dedication of our volunteers and gifts from throughout the community. You can help in so many ways. 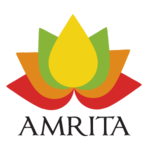 This website shares ideas and resources for you to become involved.